After studying economics and accountancy at Bristol University, John Harvey Murray worked in accountancy and audit in several types of local authority in England and Wales prior to becoming an insurance officer at St Helens Council, Merseyside, where he achieved considerable savings in the cost of insurance and risk. This was achieved by improving claims handling and risk management, as well as by restructuring the insurance program. 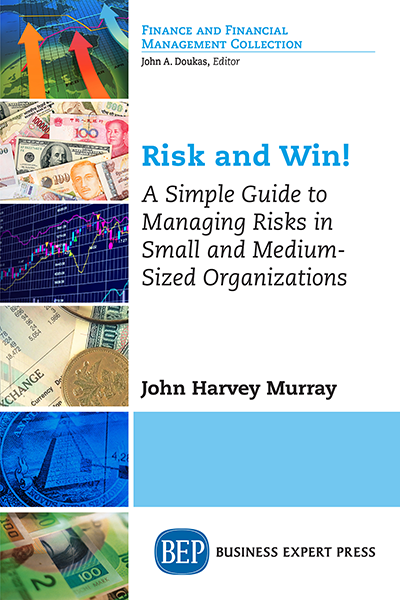 He is currently self-employed as JHM Risk Management Services, offering risk management services to businesses and other organizations, saving time and stress, as well as money.